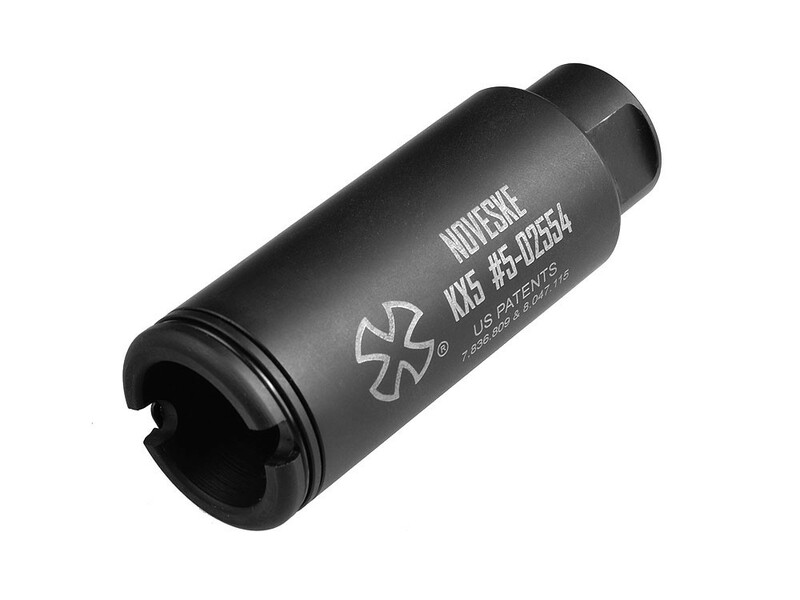 MadBull Airsoft, working alongside with Noveske, is proud to present to you the KX5 Airsoft Dummy compensator. 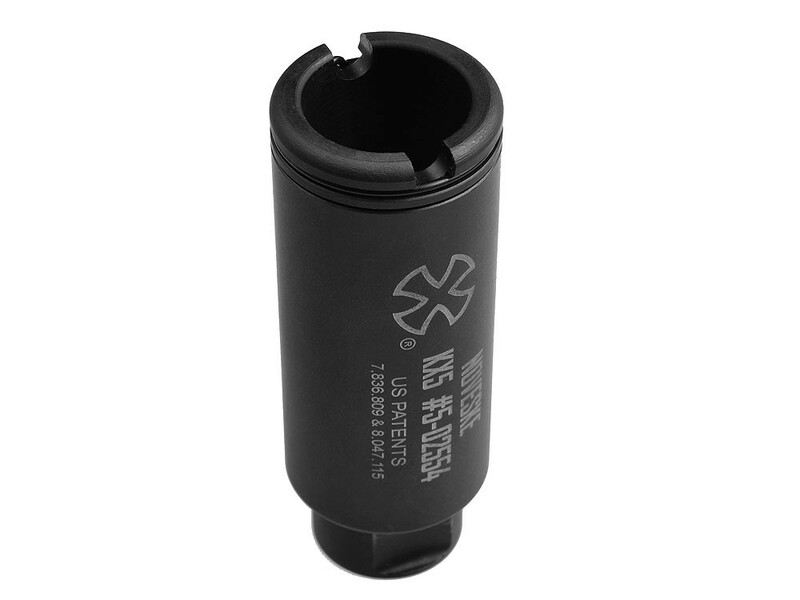 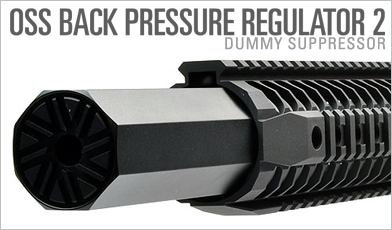 The Kx5 Airsoft Dummy compensator is unique because of its quick detach mechanism that is true to the real steel version’s form, factor, and functions. 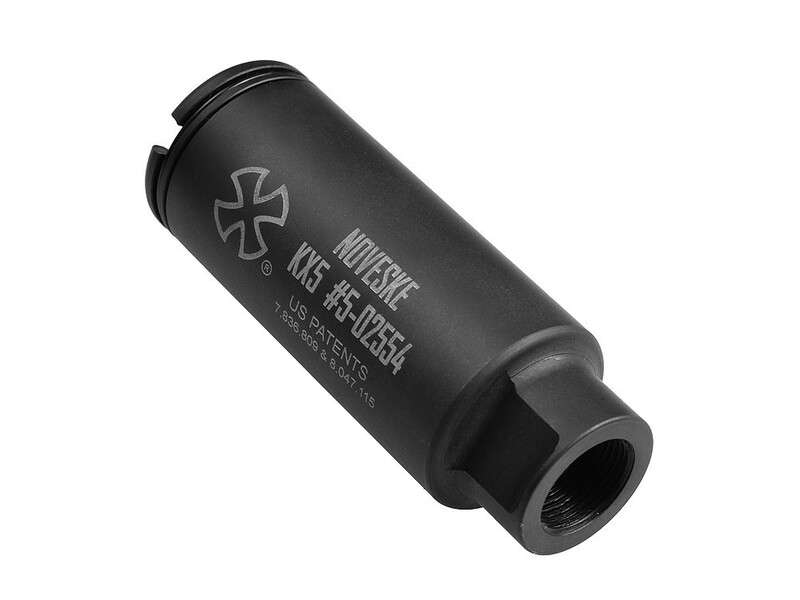 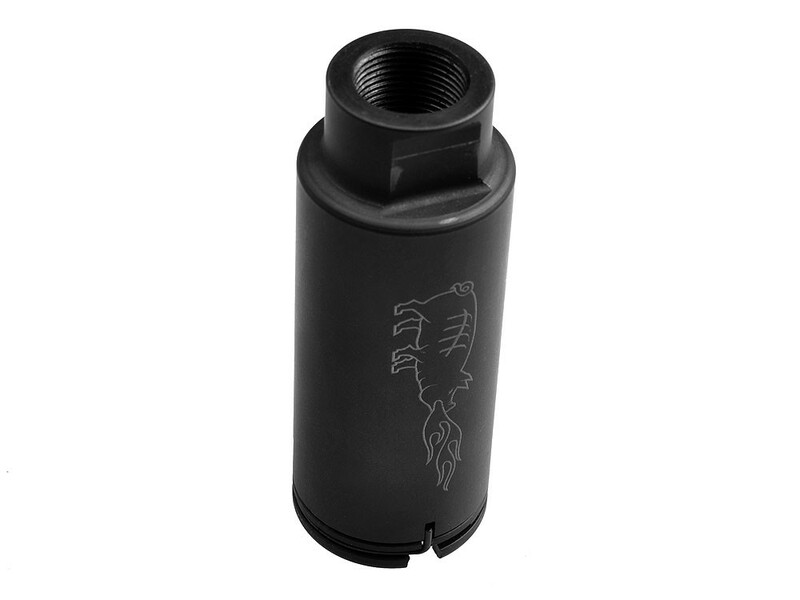 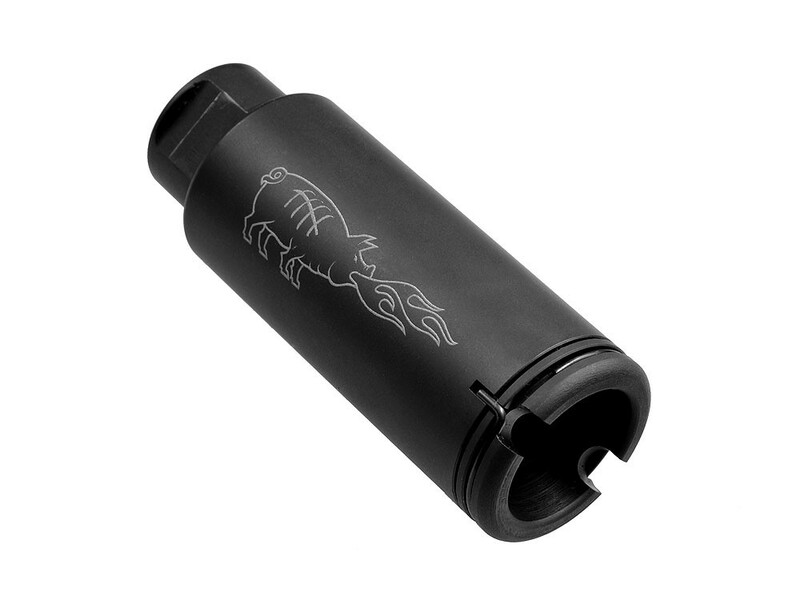 Mad bull Airsoft Noveske KX5 Flash Hider is made for barrels with 14mm CCW threads. 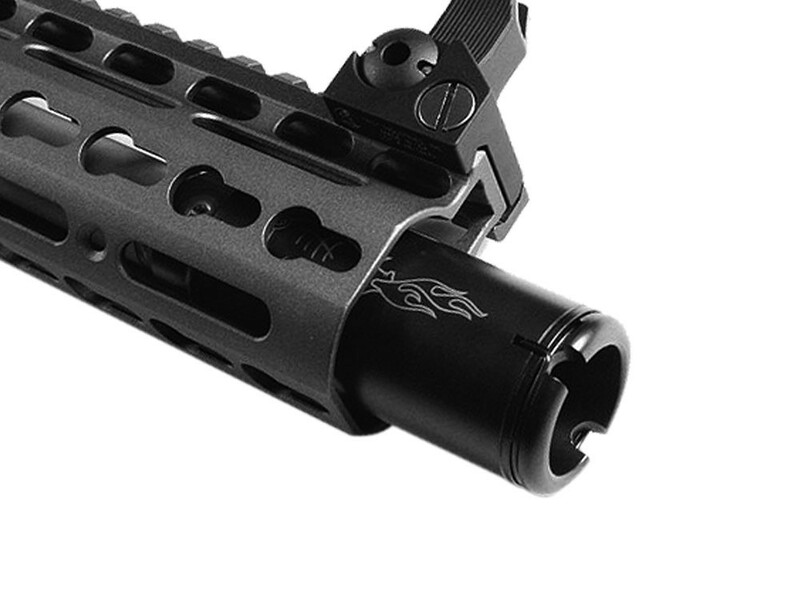 Officially licensed by Noveske. 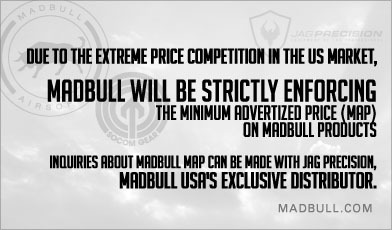 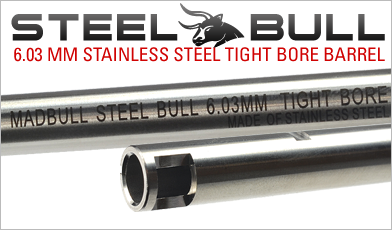 The Madbull Airsoft version is made out of anodized aluminum for a more serious feel and appearance.